Tasting notes: The aromas appear in layers of dark fruit—ripe blackberry and currant—with black pepper, mocha and vanillin oak woven in. The smooth entry introduces a blend of juicy dark cherry, black currant and pomegranate. Rich creamy mocha, spicy notes and hints of blueberry join the flavors mid-palate. A solid structure of tannins and oak frame this well-balanced wine. 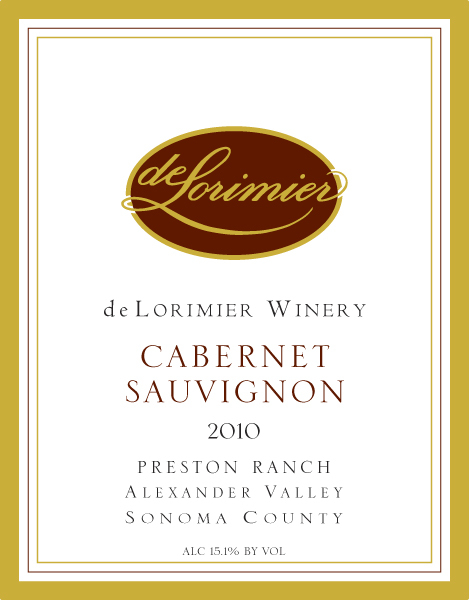 Enjoyable now, with good aging potential if you have the patience to let this delicious Cab mature and mellow.